The Bob-A-Lot reminds of the old Wheeble Whobble kid toys. They wobble, but they don’t fall down! When Hud eats his breakfast (1/2 cup kibble) out of a bowl, he inhales it in one minute flat. When he eats his breakfast out of this toy, it takes him a full 20 minutes! The Bob-A-Lot exercises and feeds your dog at the same time! 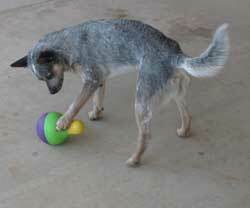 Dogs of all sizes are able to manipulate the toy to get food or treats out. The large bottom chamber fits up to three cups of food- enough for a full meal! 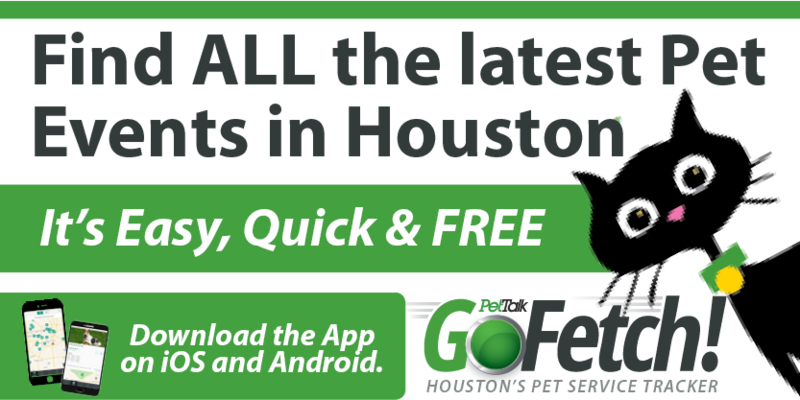 The adjustable opening accommodates most types of dog food and allows you to regulate the difficulty level for your dog. 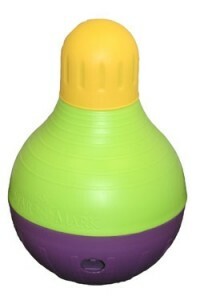 The weighted anti-slip bottom makes makes the toy wobble erratically, enticing your dog to play. The durable nylon bristles and rubber nubs of the Bristle Bone clean teeth as dogs chew. The irresistible, replaceable Gnawhide® treat rings ensure long-lasting enjoyment and are easy to replace. 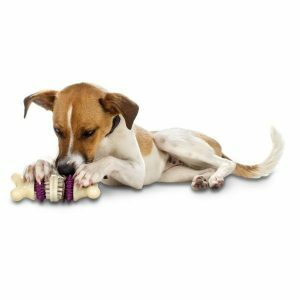 The design of the Bristle Bone makes it impossible for dogs to gorge on treats. Toy unscrews to load treats and clean. Comes packed with another set of natural rawhide treats. For more interactive/puzzle toy ideas, re-visit my previous blog: Use Your Brain!